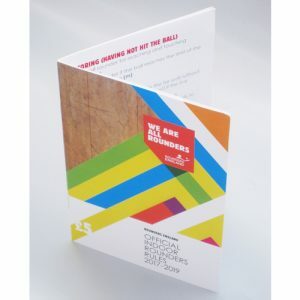 Save some money by purchasing the pack of Small Games Cards, Level 1 Skills Cards and Level 2 Skills Cards together. 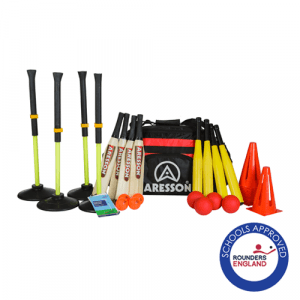 These are the approved resources you need to help plan and deliver Rounders sessions. 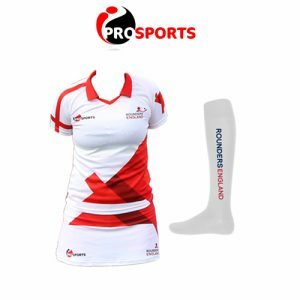 The approved stamps will be visible on equipment, clothing and accessories that have been endorsed by Rounders England, ensuring you have a quality product and service.